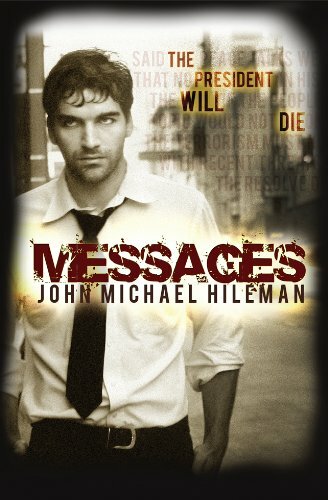 "Messages, by John Michael Hileman, is a high-energy, fast paced work of fiction packed with grit and substance"
Words are everywhere-- on labels, magazines, sign posts, t-shirts-- everywhere. And as much as David Chance would like to hide from them, he can't. Words keep leaping off objects around him, forming messages in his mind. But how is this possible? Has his brain suddenly taken an evolutionary leap forward, or are the mysterious messages proof of divine intervention? Does God really exist? Mr. Hileman kept me up until 2 in the morning! I started reading this book and could not put it down. David starts ‘seeing’ words that mysteriously put themselves together to warn him of something or tell him something he needs to do. Has he become physic? Is it a deceased relative? Is it God? There were many times in the book when I found myself thinking, ‘that’s exactly what I would have thought or done if I were in David’s place.’ Mr. Hileman has taken an ordinary man and made his life suddenly extraordinary, David goes from being an intern at a news station to trying to stop the detonation of a dirty bomb in downtown Boston and the assassination of the president, quite a feat of story telling if you ask me. The courage David develops over the course of the story is amazing, I don’t think I could have done what he did in the end, was truly surprised at the ending! There were many twists and turns to the plot but it was so well written and the characters came alive so well that I had no trouble following the story. The Christian themes woven into the story intrigued me as well, I don’t know many people who have not questioned the existence of God at some point in their lives and Frank (his neighbor) does an excellent job of answering David’s questions. If you want a good clean suspense story this is the book for you! Definitely giving this one 5 stars. 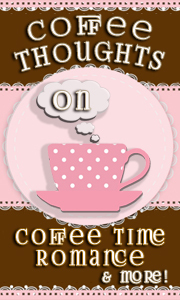 John Michael Hileman writes contemporary Pop Fantasy with a spiritual twist. If you like adrenaline packed supernatural mysteries, you've picked the right author. His debut novel VRIN: ten mortal gods is available world-wide where books are sold, and on the internet in eBook form. 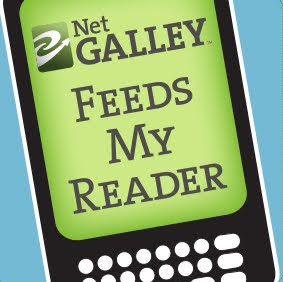 His second novel Messages, a supernatural thriller, is now available. John lives in Bangor Maine with his lovely wife, precious daughter, and "the boy".